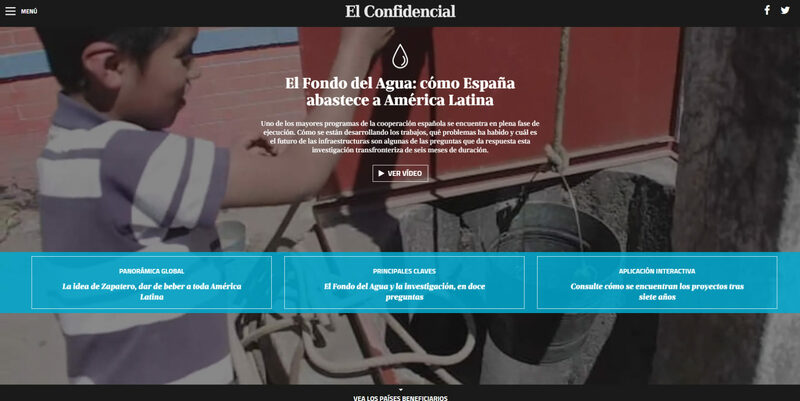 The six-month data-driven and cross-border enquiry The Water Fund: Spain Supplies Latin America analyses the biggest cooperation programme in Spain, which was created in 2007 to improve water supply in 19 Latin American countries. 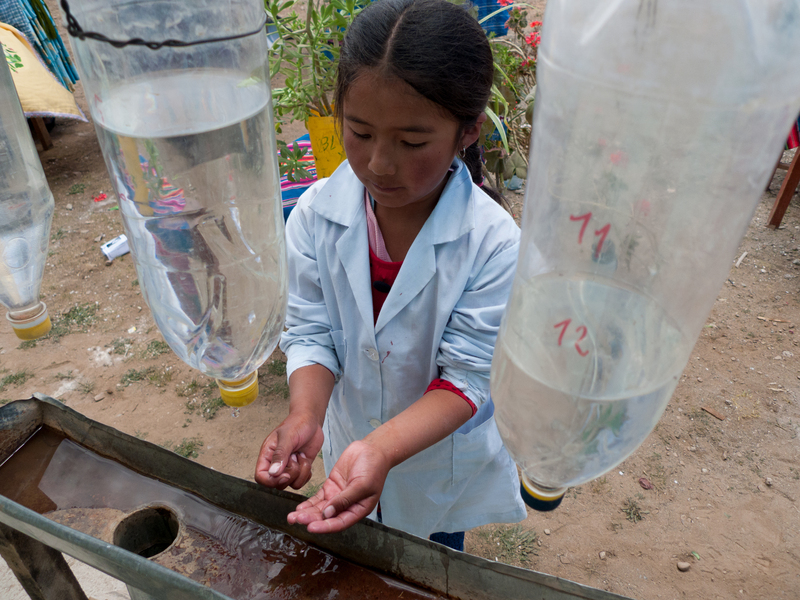 In 2008, Spain started to disburse €788 million from the Water Fund to Latin American countries. This happened one year before the approval of the first projects, something unusual about the national politics of Official Development Assistance (ODA). The Spanish Development Aid fails in the project evaluation and has not yet reached the highest international standards. Seven years after disbursing the money, the Water Fund is carrying out the intermediate evaluation of the multilateral and bilateral parts. The first one will be published in July 2015 and the second one, at the beggining of 2016. 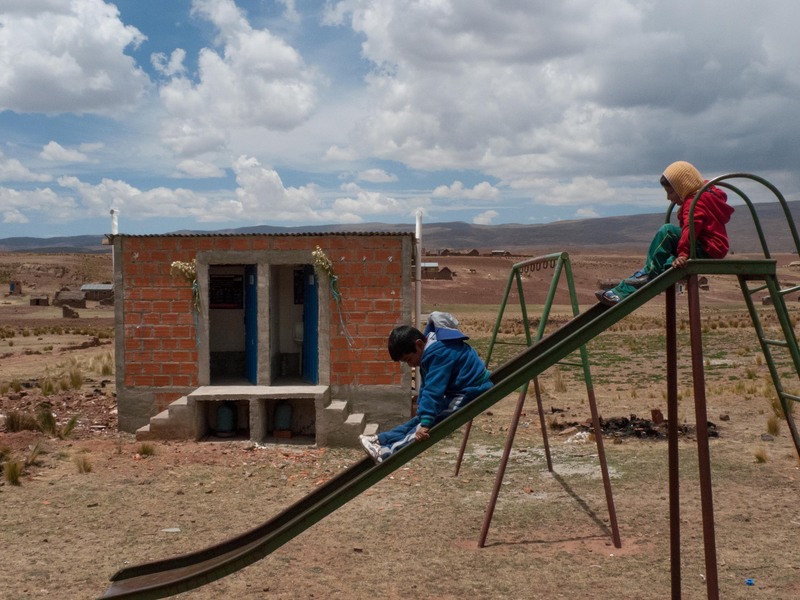 The Inter-American Development Bank (IDB) manages the most expensive programs due to its experience in water supply and sanitation projects in Latin America. Spanish companies have won the highest contracts in several countries, even though the Water Fund is untied aid. The Spanish Agency for International Development Cooperation (AECID) plans, but does not guarantee the sustainability of infrastructures. Some of them are actually in disuse. The cross-border enquiry uses data analysis, first of all, to plan the reports on the ground in six Latin American countries. Following the findings in the public data released by the AECID and IDB, and other data from FOIAs, the team travel to Haiti, Guatemala, Honduras, Colombia, Bolivia and Argentina to report about several topics related to the Water Fund: rural and suburbs projects, the management from the IDB, how Spanish companies participate in the programme, the sustainability of infrastructures or the reimbursement of the money. The main goal of the investigation is to deal with all the subjects related to the Water Fund to depict a global but detailed overview of the Spanish programme. In these kinds of enquiries, it is essential to show the human stories behind the data. That is the reason why the team travel to six Latin American countries and report on the ground to present the Water Fund from a qualitatively point of view, speaking with 209 human sources, including beneficiaries, local authorities, business managers or Spanish politicians, like the former Spanish Prime Minister José Luis Rodríguez Zapatero.